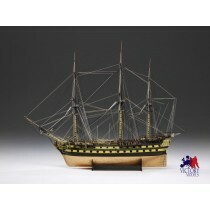 Victory Models is a line of kits produced by Amati Model. 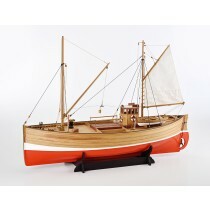 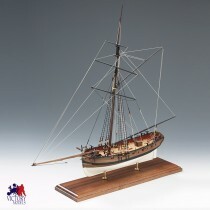 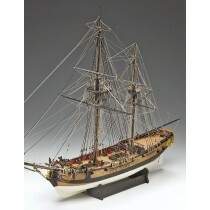 These kits are the finest scale reproductions of sailing vessels from the 16th through 19th centuries, developed by talented ship modeler Chris Watton. 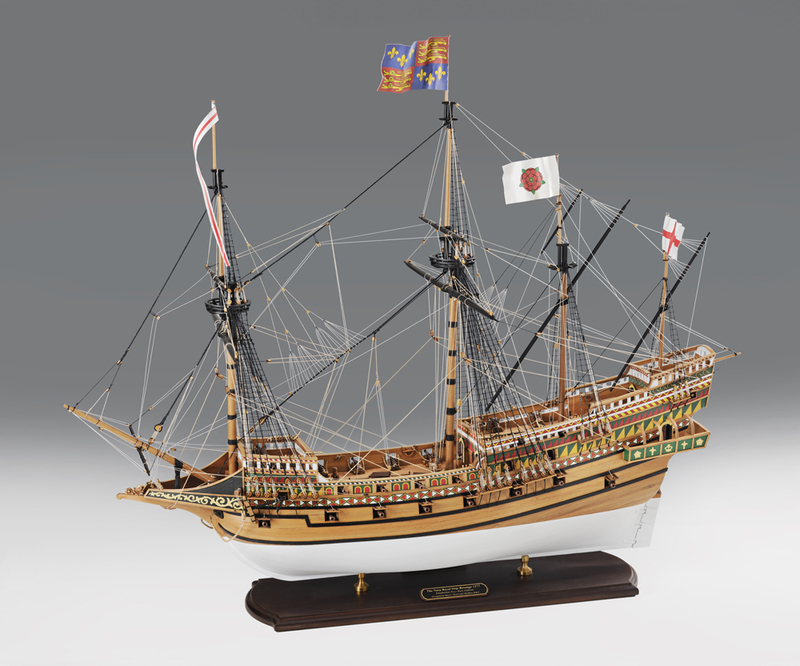 Victory Models kits feature laser-cut parts, high quality scale fittings, photo-etched brass parts for fine scale detail, high quality woods, detailed plans, and instructions in English. 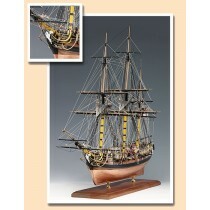 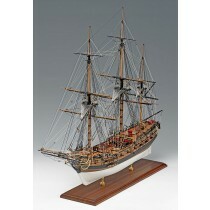 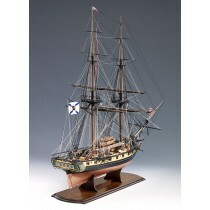 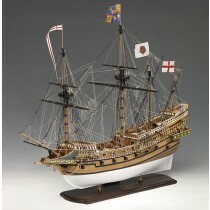 These are among the highest quality ship model kits available.